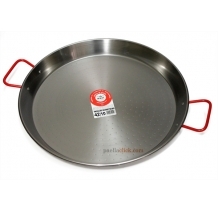 For Paella pans up to 36 - 46 cm. This 30 cm. 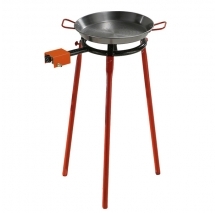 diameter (11 inches) paella gas burner allows you to cook paella sauce pans ranging from 7 to 10 rations (36-46 cmts.). Its enamelled layer allows for easy clean-up. 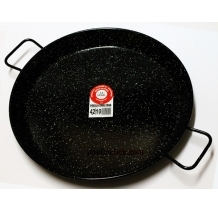 Its classic design with round section tube its sturdy and reliable, allowing for excellentcombustion. 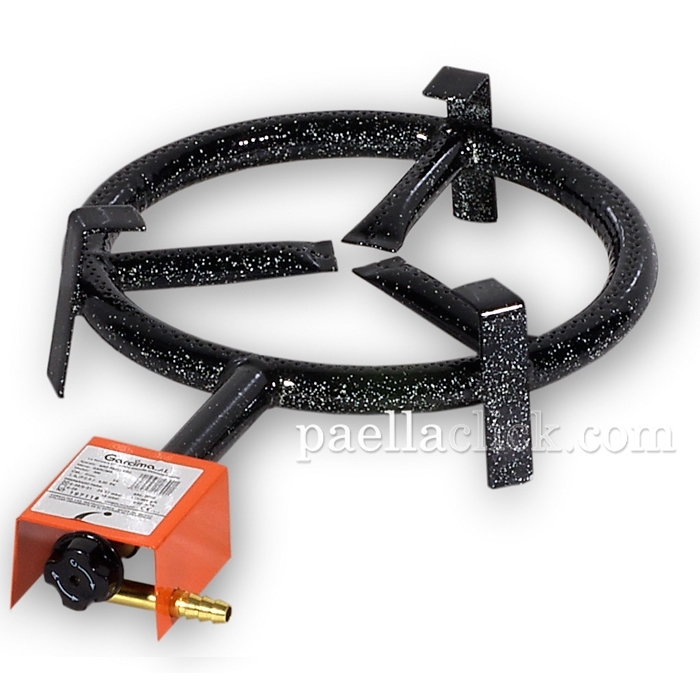 Its single controll allows you to accurately adjust the intensity of the flame. 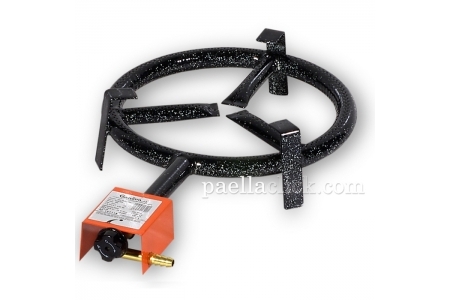 You can use the 3 legs set as support of the gas burner to cook comfortably. "Tapas" servings: 10 Main course servings: 5 Suitable for: Gas and Open fire.